The idea of etnos came into being over a hundred years ago as a way of understanding the collective identities of people with a common language and shared traditions. In the twentieth century, the concept came to be associated with Soviet state-building, and it fell sharply out of favour. Yet outside the academy, etnos-style arguments not only persist, but are a vibrant part of regional anthropological traditions. Life Histories of Etnos Theory in Russia and Beyond makes a powerful argument for reconsidering the importance of etnos in our understanding of ethnicity and national identity across Eurasia. The collection brings to life a rich archive of previously unpublished letters, fieldnotes, and photographic collections of the theory’s early proponents. 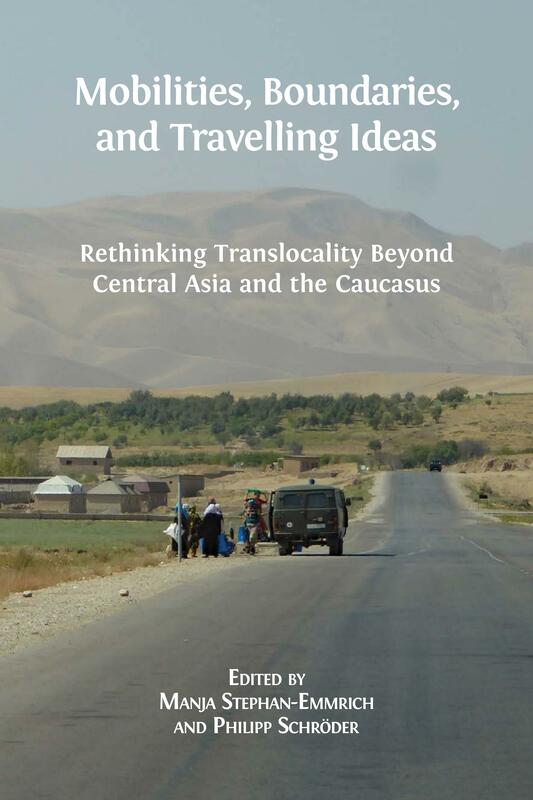 Using contemporary fieldwork and case studies, the volume shows how the ideas of these ethnographers continue to impact and shape identities in various regional theatres from Ukraine to the Russian North to the Manchurian steppes of what is now China. Through writing a life history of these collectivist concepts, the contributors to this volume unveil a world where the assumptions of liberal individualism do not hold. In doing so, they demonstrate how notions of belonging are not fleeting but persistent, multi-generational, and bio-social. 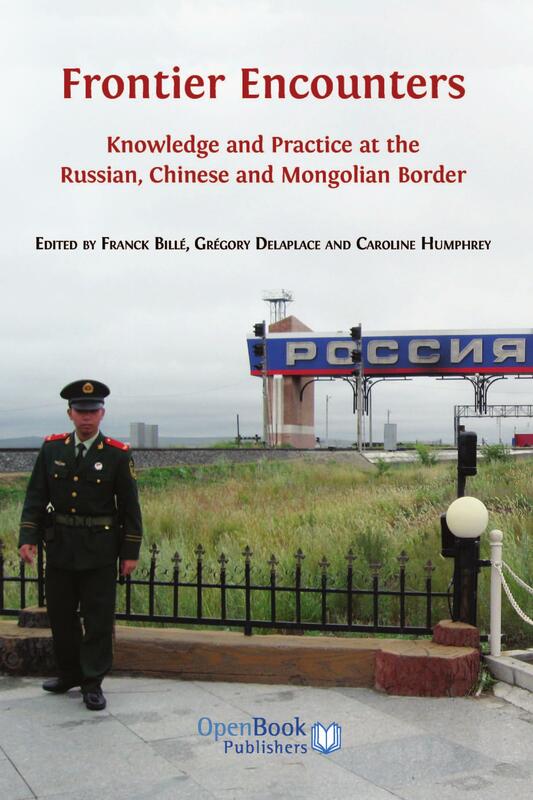 This collection is essential reading for anyone interested in Russian and Chinese area studies. It will also appeal to historians and students of anthropology and ethnography more generally. David G. Anderson holds the Chair in the Anthropology of the North at the University of Aberdeen. He is the author of Identity and Ecology in Arctic Siberia (2000) and editor of several volumes in northern anthropology, the most of recent of which was About the Hearth (2009). He recently completed a large international project funded by an ERC Advanced Grant called Arctic Domus (2012–2018). His most recent research in the history of anthropology includes an overview of the human-animal relationships in the circumpolar north for Annual Reviews of Anthropology (2017) and an article co-authored with Dmitry V. Arzyutov on Sergei Shirokogoroff in Current Anthropology (forthcoming 2019). Sergei S. Alymov is a Researcher at the Institute of Ethnology and Anthropology, Russian Academy of Sciences and an Honorary Research Fellow at the University of Aberdeen. He is an author of the monograph P. I. Kushner i razvitie sovetskoĭ ėtnografii v 1920–1950-e gody (2006) and a number of articles on the history of social sciences and humanities in Russia and the Soviet Union. His recent publications include ‘"This is Profitable for All”: Agrarian Economists and the Soviet Plan-Market Debate in the Post-Stalinist Period’ in Jahrbucher fur Geschichter Osteuropas (2017), and ‘Activating the "Human Factor”: Do the Roots of Neo-Liberal Subjectivity Lie in the "Stagnation”?’ in Forum for Anthropology and Culture (2018). Dmitry V. Arzyutov is a doctoral student at KTH Royal Institute of Technology (Stockholm) and Honorary Research Fellow at the Department of Anthropology, University of Aberdeen. He holds a doctorate in anthropology (Kunstkamera, St Petersburg) and is working on his second doctorate in the History of Science and Environment. He has published extensively in Russian, English, and French on indigenous religions in South Siberia, environmental anthropology and history of the Russian Arctic, the history of Russian/Soviet anthropology in a transnational context, and visual anthropology. He is also the author of the documentary film Samoyedic Diary (2016), which is based on early Soviet visual archival documents from the north. 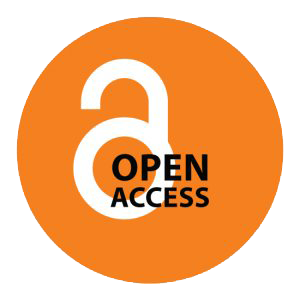 His most recent publications include the special issue entitled ‘Beyond the Anthropological Texts: History and Theory of Field Working in the Nort’ in Sibirica (2017), and the edited volume Nenet͡skoe olenevodstvo: geografii͡a, ėtnografii͡a, lingvistika (2018). © 2019 David G. Anderson, Dmitry V. Arzyutov, and Sergei S. Alymov.